Superstar Rajinikanth�s performance capture animation photo realistic film Kochadaiiyaan will be released on April 11 across 500 screens in the State. 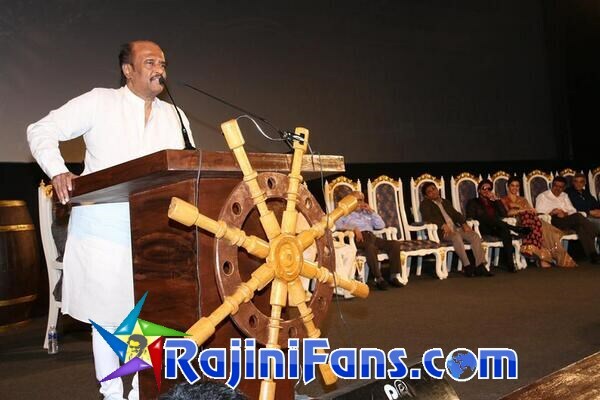 At the Tamil and Telugu audio launch function of the Rs. 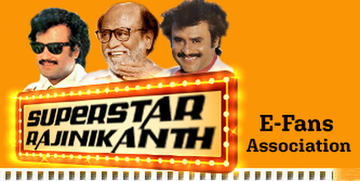 125-crore film at Sathyam Cinemas, Rajinikanth said the film was a return gift to the Tamil audience. �I like stories that are about kings and queens and used to read stories that began with Once Upon A Time�� �I haven�t done a film based on folklore and that�s why I wanted to do Rana but I fell ill. When I heard this story, I liked it more than Rana and as motion capture was used, I did not have to push myself,� he said. He recalled how during the making of the film, he had laughed when he heard his daughter and director Soundarya shout �action�. �I then had to ask [director K.S.] 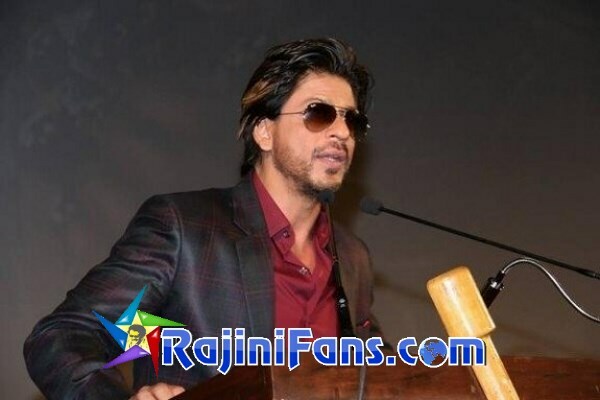 Ravikumar to say �action��, he said. It was a star-studded event with Shah Rukh Khan, Deepika Padukone, Jackie Shroff participating along with directors K. Balachander, S.P. Muthuraman, K.S. Ravikumar, Soundarya Rajinikanth Ashwin and Shankar. Music director A. R. Rahman was also present in addition to the producers Murali Manohar and AVM Saravanan. Speaking at a press conference, Ms. Soundarya said that the film offered her an opportunity to watch her father perform the Rudra Thandavam with six-pack abs and jada mudi. She said the Japanese audience would be able to watch their �Dancing Maharaja� in Japanese after May when the film will be launched in other languages. Film producer Murali Manohar said that many people wanted to know if the film was a cartoon and said it was a performance capture animation photo realistic film. �When an actor performs, his actions are captured as a digital image. The film took under two years to complete. Next week, we will go to the Censor Board,� he said.